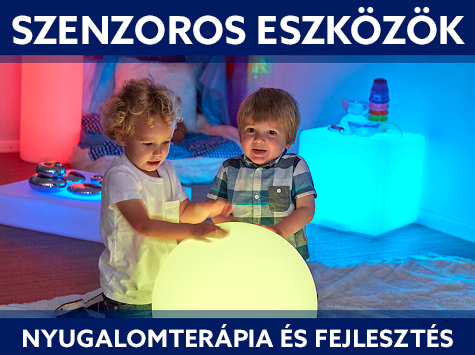 A MAGYAR IRODALOM TÖRTÉNETE TÉRKÉPEKEN ÉS KÉPEKBEN I. A MAGYAR IRODALOM TÖRTÉNETE TÉRKÉPEKEN ÉS KÉPEKBEN II. A MAGYAR IRODALOM TÖRTÉNETE TÉRKÉPEKEN ÉS KÉPEKBEN III.